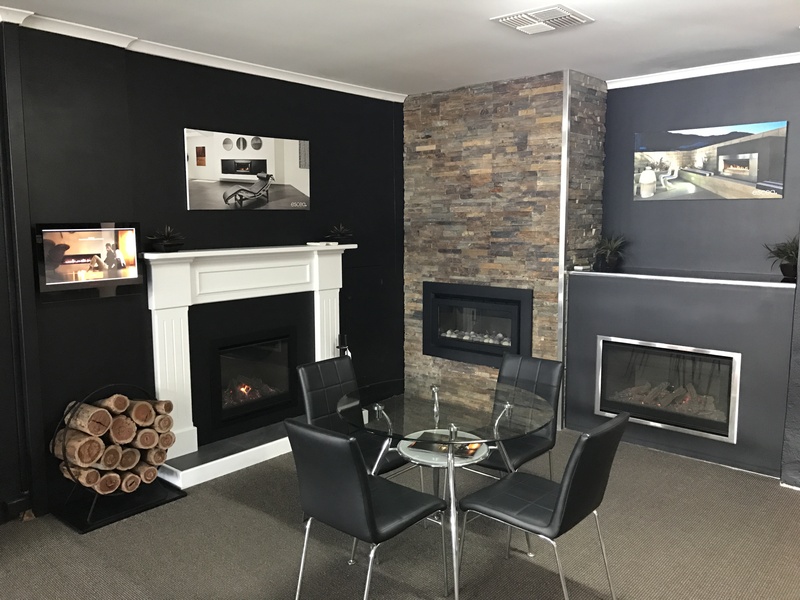 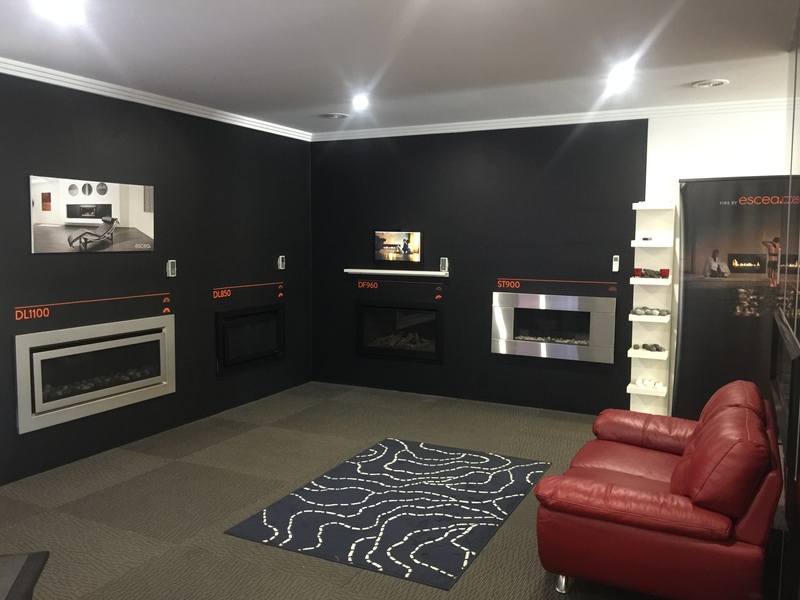 There are a number of retailers where you can view and purchase our fireplaces. 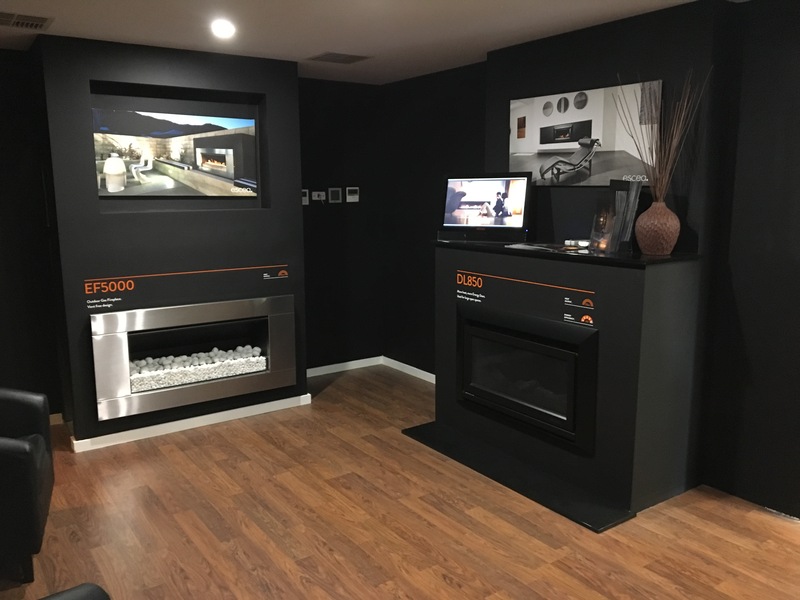 You can also view Escea models in showhomes around the country. 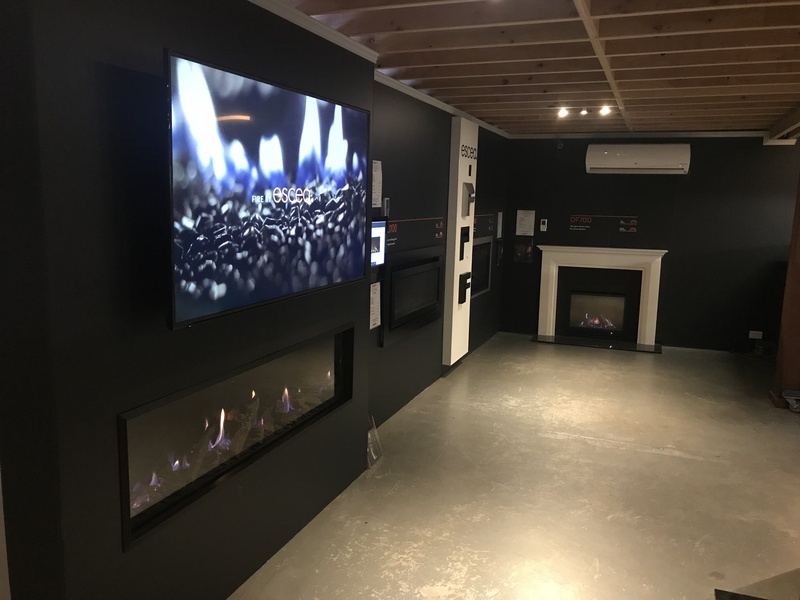 For servicing your existing fireplace talk to your retailer or go to the Service Agents & Support page to find your nearest agent.